Beautiful Home!! 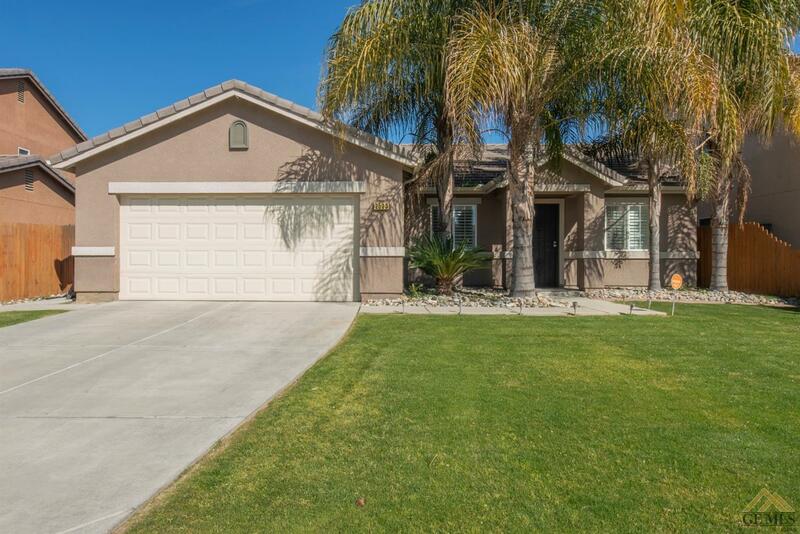 Large open floor plan,3 bedrooms, 2 baths tile floors in kitchen and bathrooms, kitchen has tile counters,large breakfast bar, stainless steel range and micro-hood, dishwasher as well. Two tone paint, and shutter window coverings. Your Backyard Oasis has a lattice covered patio large grassy area and cement pathway.